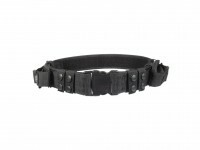 UTG Heavy Duty Web Belt - Black . Belts. 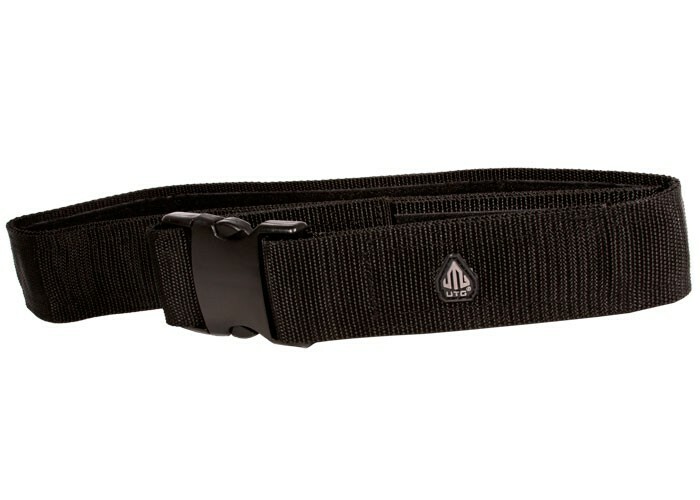 Heavy 2" black belt with hook-and-loop system fits up to 48" waist. Adjustable with quick release snap. Things I liked: I use this to carry my holstered Walther CP88. It's nice and wide and works well. Things I would have changed: It would be nice if they had several sizes. My waist is a 32 and there is a lot of extra belt in the loop to make it smaller. Things I liked: Very good use with other UTG stuff. Things I would have changed: No complaint here. What others should know: Tough and easy to use. Things I liked: The name says it all, Heavy Duty. Its tuff durable easy to use, I love mine and so do my friends. 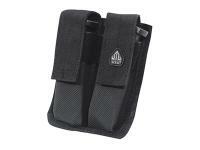 With the quick adjust Velcro strap it gives a hole new meaning to the fraise one size fits all. 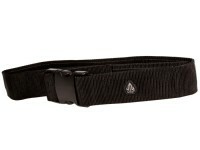 What others should know: If your looking for a tuff easy to use belt this is it, stop looking and click add to cart.